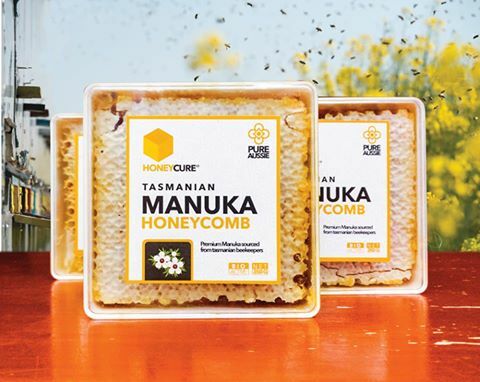 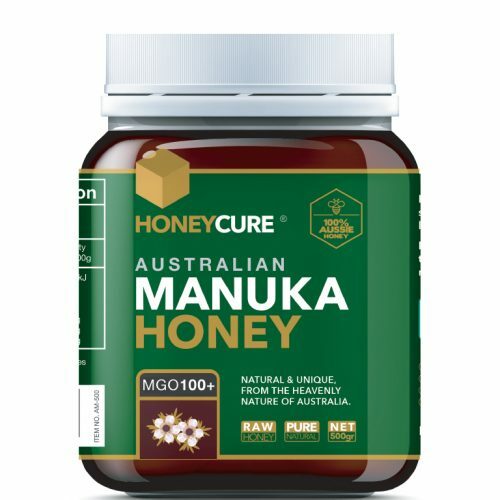 Honey Cure® MGO500 (UMF 15)+ is the first level of our medical grade Manuka products. 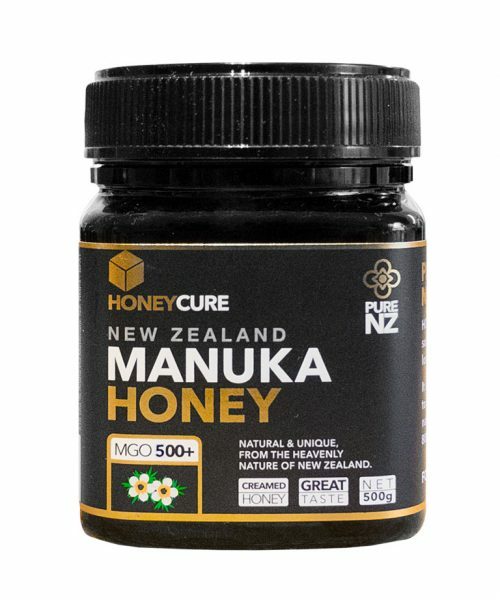 It is a dark honey with a bold flavour profile. 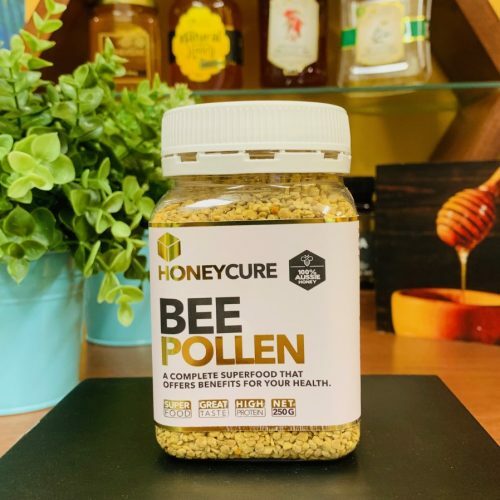 Our customers use this product in many different ways; these uses range from meals and smoothies to skincare and wound-care applications. 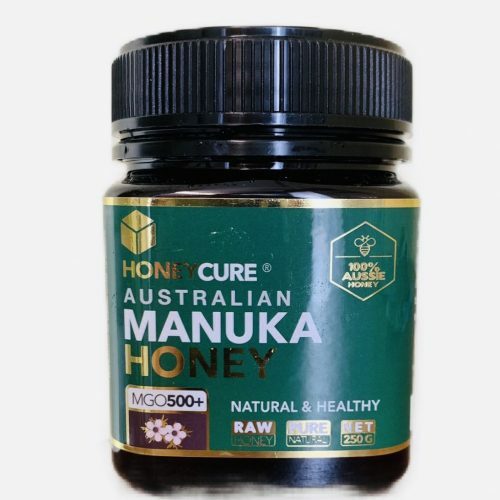 It is certified to contain at least 500 mg/kg of dietary methylglyoxal.